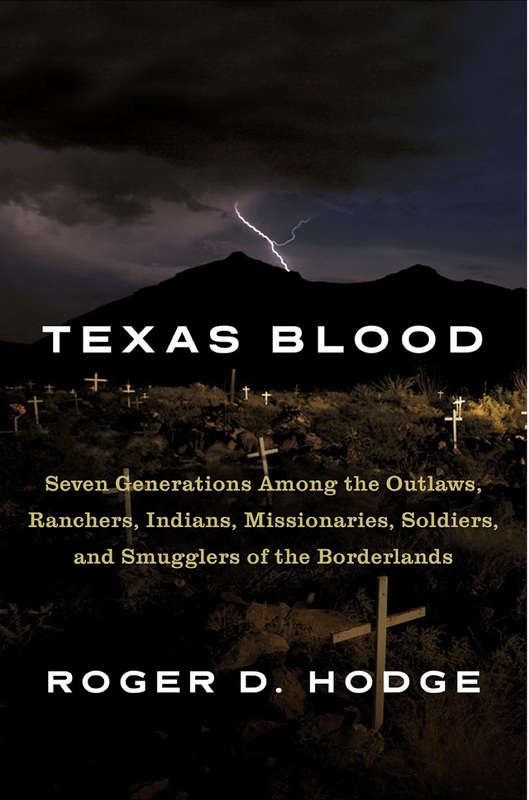 Roger Hodge the author of Texas Blood: Seven Generations Among the Outlaws, Ranchers, Indians, Missionaries, Soldiers and Smugglers of the Borderlands, Knopf, October 10, 2017. He is deputy editor The Intercept. Formerly he was editor of the Oxford American and Harper’s Magazine. He is also the author of The Mendacity of Hope: Barack Obama and the Betrayal of American Liberalism. Hodge was born in 1967 and raised in Del Rio, Texas, where his family has been in the ranching business for seven generations. 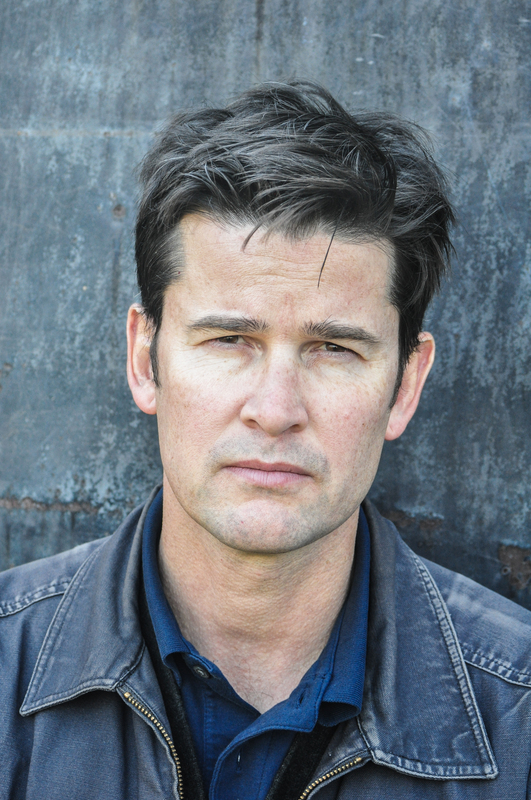 He attended the University of the South in Sewanee, Tennessee, and The New School for Social Research in New York City. He lives in Brooklyn, New York, with his wife and their two sons.